For caregivers, doctors, nurses, yoga teachers, aspiring writers, and anyone interested in personal narrative as a healing path to recovery. Activate your body, mind, and spirit in this debut immersion with literary lions, integrative doctors, yoga teachers, spiritual leaders, and researchers on the front line of narrative medicine—a medical approach that recognizes the value of people’s narratives in clinical practice, research, and education. Major studies conducted by institutions ranging from Harvard University to Columbia University have widely proven that the simple act of telling our stories—and being heard—is key to unlocking our capacity to live well-balanced and healthy lives. Many of us carry these stories deep inside, locked in our joints and muscle tissue—silenced by societal forces and feeling muffled in doctor’s offices and hospitals, leading to sickness and preventing us from healing. As a society, we are more obese, anxious, depressed, and addicted than ever before. Narrative medicine is positioned to offer lasting and accessible solutions to this crisis. Methods to understand, research, and teach narrative in and out of a clinical setting. 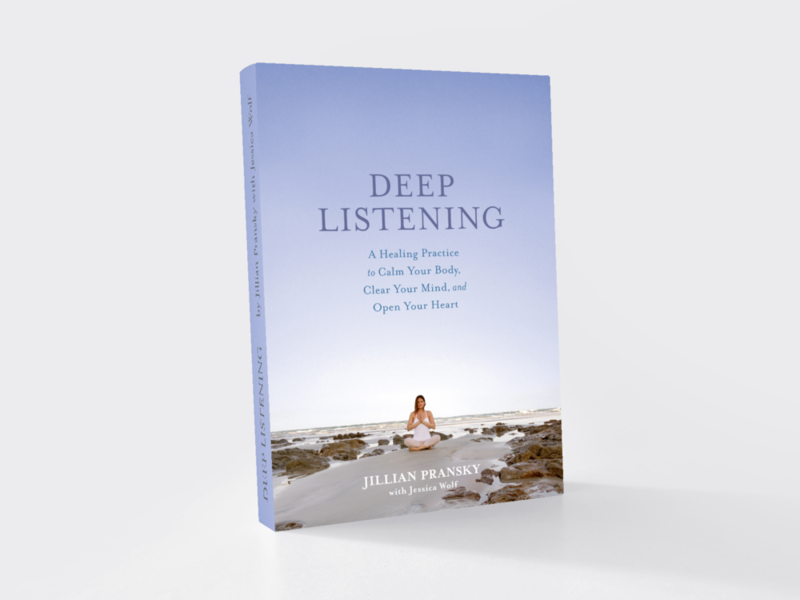 Opportunities for contemplative silence, presence in nature, and connection with others round out a program that gives you the tools you need to tap into the power of narrative to change the way care is given and received.